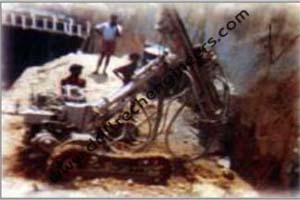 •	Tunnels for Railways, Highways, Sewerage projects. •	Cement, Thermal Power, Oil Refinery, Highways and other major project. •	Hydro-electric, Pumped Storage, Pipeline, Irrigation Projects. 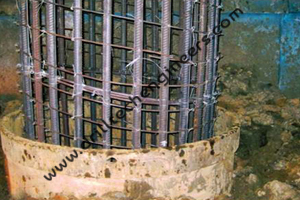 We specialize in offering end to end solutions in piling. We are often acknowledged for offering best solutions within least possible time. With the help of hydraulic rotary pile, normal rotary pile and rotary pile by HR 130 & HR 180, we redefine piling services with effectiveness. With innovative techniques and unmatched expertise, we exceed the quality standards of the industry. Our services have gained wide appreciation for timely execution and cost effectiveness. Micropiles are load bearing piles used to strenghten foundations or to retain walls. The advantage of the equipment lies in its installation which is relatively easy. 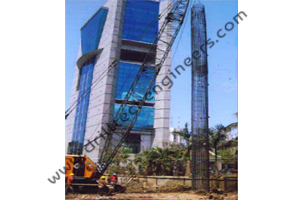 It executes micropile projects using piles ranging from 150 mm to 300 mm in diameter. 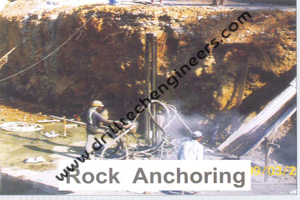 Micropiles could be done with the following Rig & Method.